Houston, we have an opportunity! I’ve been contacted about my FreeplaneGTD addon, if it could be used for creating and maintaining work-breakdown-structures (WBS). As there is a huge difference between what WBS and GTD is used for, I have to turn down the idea of integrating any kind of WBS support into the already quite bloated GTD add-on. 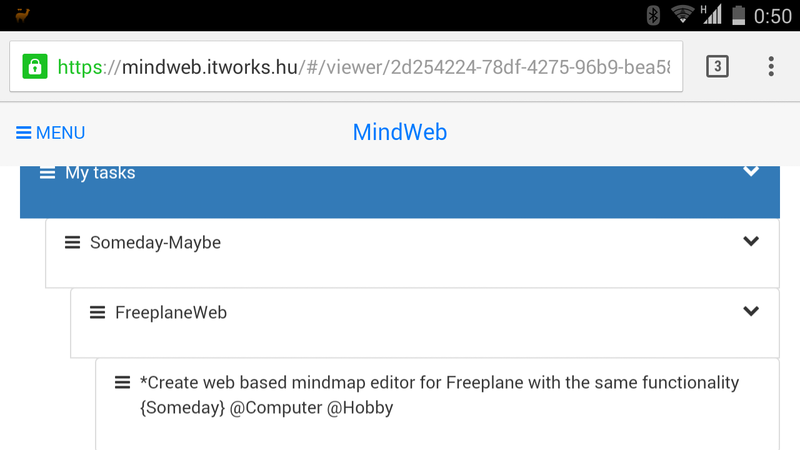 Nevertheless I decided to see how this could be implemented in Freeplane. Today I’ve had the chance to participate in two events related to the project management profession. Even though I haven’t got much going on in the field at the moment, I’ve always been keen on keeping an eye on the PM profession, and it has presented two completely different faces.